Whether they are sitting exams, starting a new job or a new life everyone needs a bit of good luck charm. This is also a perfect gift for a bride or Mother of the bride. 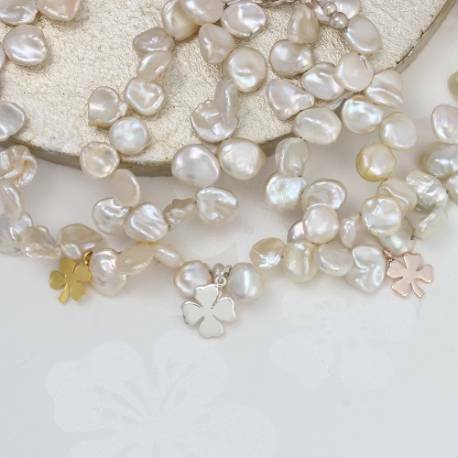 Keshi means poppy in Japanese and the small pearls resemble the petals on a flower. 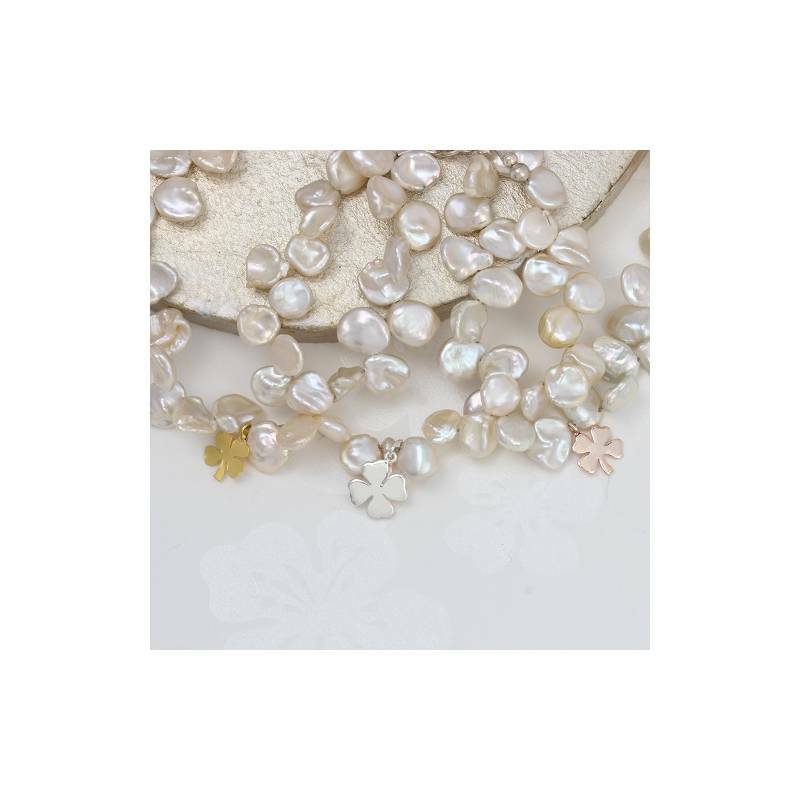 There are no two Keshi Pearls that are ever the same! This is part of the unique beauty and appeal. It creates a bracelet that is as unique as the wearer. The bracelets are finished with a lobster clasp and extension chain.